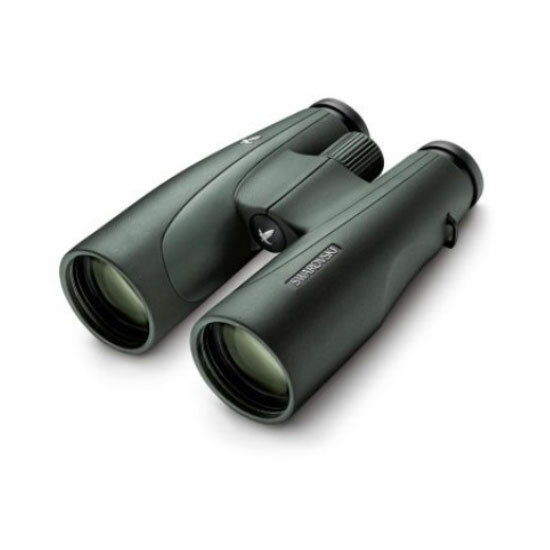 The new high-luminosity SLC 10×56 binoculars provide you with the benefit of the 10x magnification, so that you can make out details better. 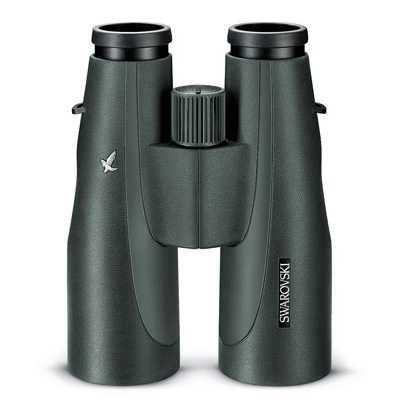 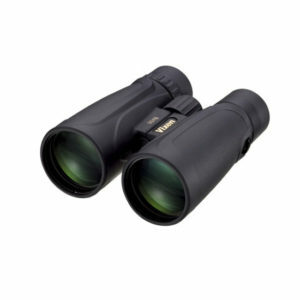 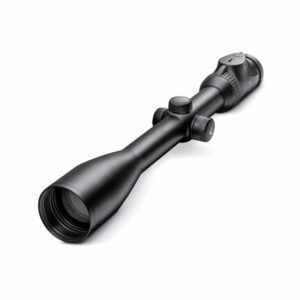 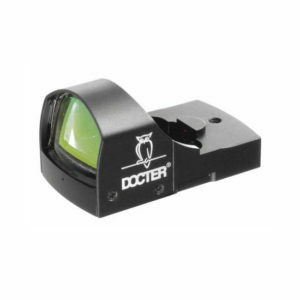 The optimized optical system for night use, combined with the outstanding edge-to-edge sharpness and a large field of view make observation easy for you even in poor light conditions. 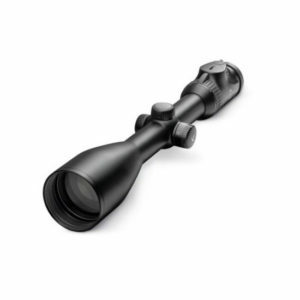 The extended depressions for improved grip and the balanced weight also ensure maximum comfort when using them.